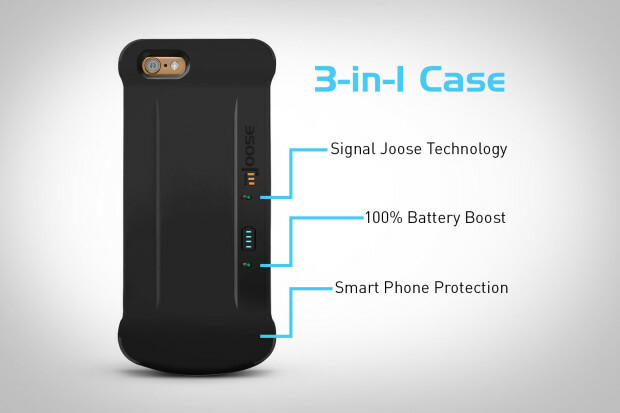 mJoose is the first in the world to bring you a smartphone case that amplifies your signal strength and extends the life of your battery while you're on the go. On November 10th, mJoose announced the release of this awesome case, which I will get to test out shortly, for the Samsung Galaxy S6. Currently the campaign is funded at 55% and there's still 23 days to go! 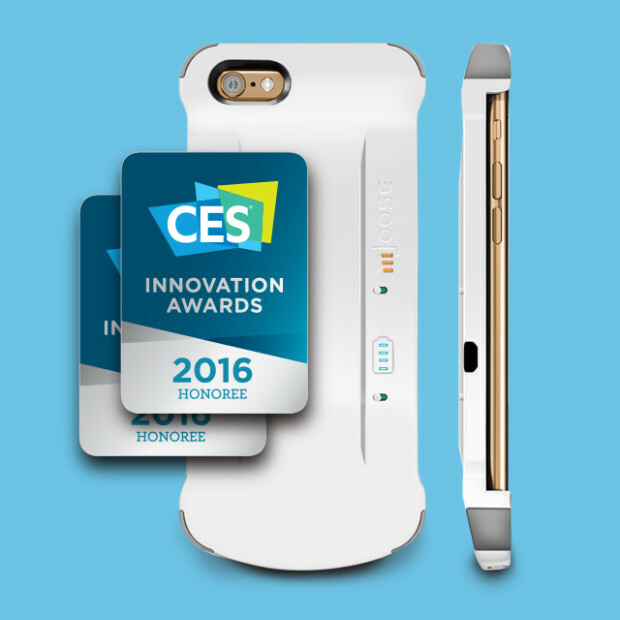 This crowd funded project has met it's goal and it's going to be a nice accessory to have. We've all been in a tight spot before where signal is spotty at best and we were low on battery power right? This is where you mJoose comes in! The multi-band 700-2100MHz consumer-friendly cell signal amplifier improves the cell performance wherever you may find your self and with the added 3300 mAh of juice, this should keep anyone topped up pretty good. The slim form factor of the case coming in at 4 ounces might make this an even more interesting offer. Check it out! I'll have a full review coverage when I get my hands on this little guy!